The Starbucks Pumpkin Spice Latte has been ordered millions of times, inspired dozens of copycats, and become something much bigger than a coffee drink. It was *thisclose* to being a different beverage entirely. It was 2002 when Peter Dukes and his coworkers in the Starbucks research and development lab were tasked with an important mission: to develop a seasonal beverage that screamed “fall,” but still complemented espresso; something that coffee aficionados could tote with them to their kids’ soccer practice, but even casual coffee drinkers would appreciate. Something that would see the same sort of success as the company’s other seasonal beverages, like the Gingerbread Latte or the Peppermint Mocha. The problem, Dukes told BuzzFeed, is that the mission began in earnest in the warm months of spring. “One of the requests that came down from above was for us to look for opportunities to introduce customers to something unique in the fall time period,” Dukes said. “We developed what must have been a list of 100 concepts, ultimately whittling that down to about 10” — there was a chocolate-caramel beverage, an orange-flavored latte, one with cinnamon, and a concept that utilized pumpkin. The next step was to take that list to customers, who scored the concepts based on a number of different factors. “Unsurprisingly, the beverages with chocolate and caramel naturally surfaced to the top,” Dukes said. The untitled pumpkin beverage didn’t elicit much interest. It did, however, score high in terms of uniqueness. The untitled pumpkin beverage didn’t elicit much interest. “We thought, There might be something here,” Dukes said, so the team moved forward with creating a “bench top” — i.e. taking the top four concepts into the Starbucks kitchen and developing drinks that would accurately reflect the flavors. Seattle temperatures were averaging 60 to 70 degrees in the spring of 2002, when Dukes and the team set out to create four lattes: Orange Cream, Cinnamon Streusel, Chocolate Caramel, and the as-yet-untitled pumpkin concept. Since it wasn’t quite fall outside, the team brought the season inside, collecting leaves and pumpkins to help set the mood within the research and development lab (deemed “The Liquid Lab” by those who work at the Seattle headquarters). “We needed help getting those juices flowing, so people brought in pumpkin pies, as well,” Dukes said. “Everyone has their own unique family recipe and there are lots of different variations out there. We were looking for a combination that would best highlight our espresso. So part of the process was taking espresso shots and eating bites of pumpkin pie at the same time.” Nice work, if you can get it. There were dozens of varieties of the earliest iterations of the pumpkin beverage: Some were high pumpkin, low spice; others low pumpkin, high spice. Even after landing on the perfect mix of fall flavors and espresso, there remained a challenge: “We hadn’t actually named it yet,” Dukes said. “Initially, there was a request to name it something representative of the season, like ‘Fall Harvest Latte.’” But after a lot more dialogue, Dukes and his Starbucks colleagues landed on a name they felt “painted a clear picture and expectation of what the drink would taste like” — the Pumpkin Spice Latte. “Including ‘spice’ in there was important, as it’s really a key element and helps draw out the pumpkin and espresso flavors,” he said. Pumpkin spice has become something much bigger than a flavor concocted in a Seattle lab; it’s now a season, a symbol, a lifestyle, a meme. The drink was then market-tested in two locations: Vancouver, British Columbia, and Washington, DC. Within the first week, they knew they had a winner. “You can look at the sales, and it was far and away exceeding all of our expectations,” said Dukes, who spoke to managers at the stores where the drink was initially introduced. “They shared stories of customers falling in love even then." Based on the strength of the test results, Starbucks made plans to launch the drink nationally the following year. It went on to become Starbucks’ top-selling seasonal beverage of all time, with more than 350 million purchased in its 14-year history. And in that time, pumpkin spice has become something much bigger than a flavor concocted in a Seattle lab; it’s now a season, a symbol, a lifestyle, a meme. Walk through any major retailer in September in the year 2017 and you’ll see items for sale that have seemingly no right proclaiming their “pumpkin spice-ness” — and yet they do. Proudly. 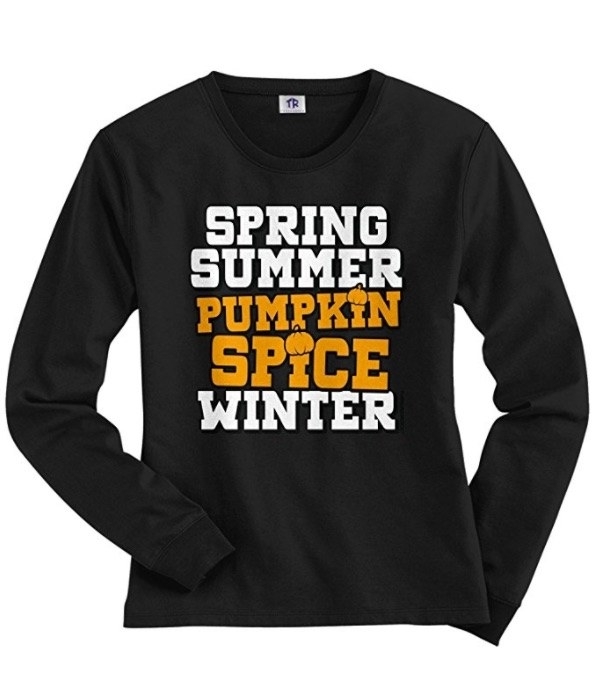 There are pumpkin spice–flavored protein powders, pumpkin spice bagels, pumpkin spice dog treats, pumpkin spice air fresheners, pumpkin spice potato chips, and pumpkin spice Halloween costumes. It’s certainly difficult to imagine that an Orange Cream Latte would have resonated in the same way. 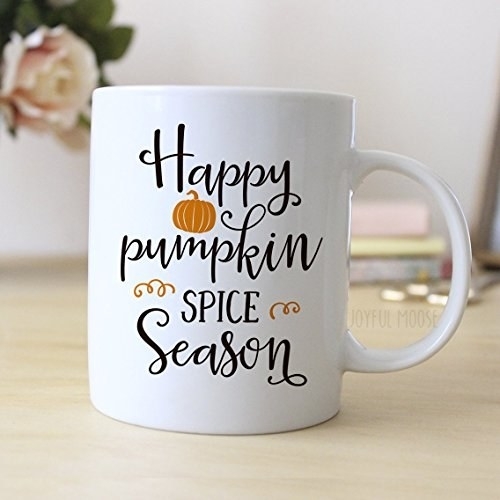 Walk through any major retailer and you’ll see items for sale that have seemingly no right proclaiming their “pumpkin spice-ness” — and yet they do. Pumpkin spice, in particular, evokes Thanksgiving — that moment when a family gathers together. “Every product that says ‘pumpkin spice’ is aiming to evoke that moment,” Argumedo said. With the Starbucks drink, in particular, customers are buying not just the flavor, but the experience: the smell, the feel of the company’s famed “Third Place” ambiance (i.e. home, work, and Starbucks), the marketing, the cup. Google searches for the phrase “pumpkin spice” have been steadily climbing, year over year, since 2004 (as far back as Google Trends data goes, according to a company spokesperson). But experts pinpoint 2012 as the moment the drink really went viral, going from a popular seasonal beverage to the drink of choice for Starbucks card-carrying “basics” across the US. According to data by food technology firm NPD Group, this can largely be attributed to the drink’s hashtag (#PSL), which was launched that same year. By 2012, a number of Starbucks’ competitors had launched their own versions of the drink. Dunkin’ Donuts rolled out a number of pumpkin-flavored items, including donuts, cream cheese and, of course, a pumpkin latte. McDonald’s got in on the game, too, launching its McCafé Pumpkin Spice Latte in 2013. 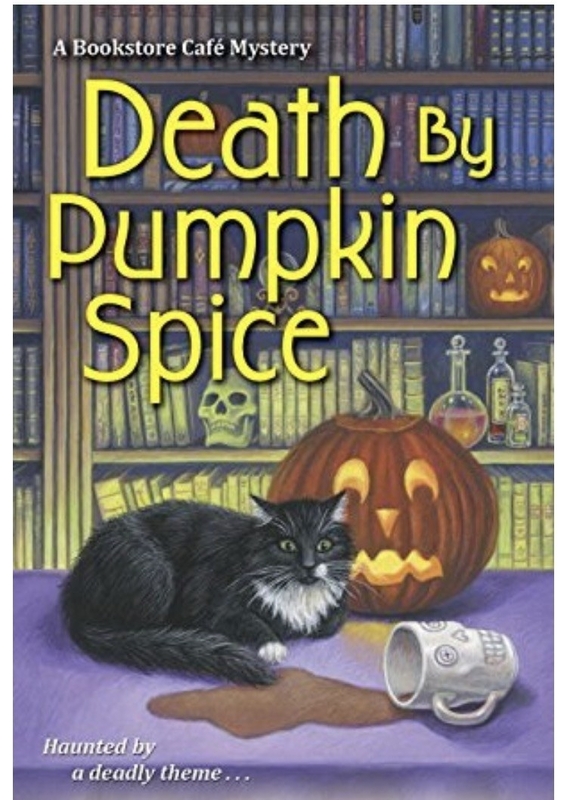 It’s perhaps unsurprising, then, that Starbucks really ramped up its Pumpkin Spice Latte marketing in 2012. When the chain ran a contest on their Facebook page to determine which city would be the first to have the beverage, it proved so popular the page crashed within an hour of its launch. "Historically, spices were expensive and used to convey status — to use them was exotic and meant you had wealth. To use a spice meant you might be the first one in your town to have access to it." For many, the PSL is the ultimate signal that fall has arrived. And another draw of the Pumpkin Spice Latte is the sense of exclusivity tied to the limited-run beverage. Though it debuts every year, its exact launch date comes seemingly without warning — unveiled with the secrecy and fanfare of a Beyoncé album. And even though the launch date is a closely guarded secret, the drink’s late summer and early fall marketing still plays a major role in drumming up publicity. The drink has its own Twitter handle (@TheRealPSL), its own Tumblr, and its own merchandise (both bootleg and Starbucks-sanctioned). 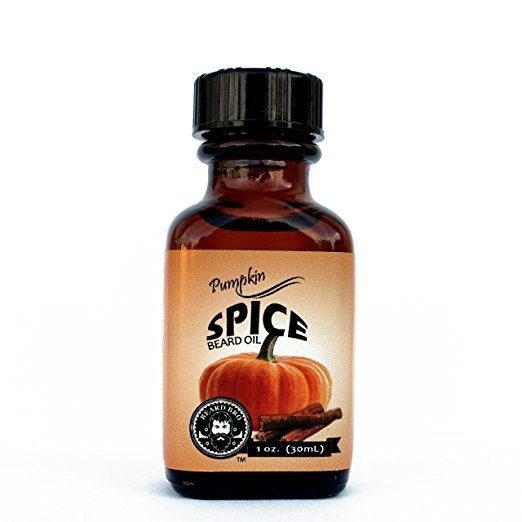 This year, the company unveiled a bottled version and, over the past 13 years, has launched at least six different Pumpkin Spice–branded products. Not everyone loves it, of course. In fact, pumpkin spice has seen considerable backlash...or, at least, eye rolling. While legions of fans anxiously await its comeback, it’s plagued by a reputation for being “basic,” predictable, uninspired — the Taylor Swift of the seasonal drinks world. That predictability, though, is part of the PSL's charm: It’s warm, it’s comforting and — despite how much things might change in the world outside of it — it continues to make its triumphant return, year after year. "When we run out of the Pumpkin Spice Latte, [customers react as if] you took the life of a close family member." “There’s been a nostalgia and a heritage behind fall and Thanksgiving for a long time, but I think most poignantly we’ve seen a yearning for that as a reaction to technological advances,” Forrest said. “At this time, we’re seeing a wave of computer technology and artificial intelligence — we’re emphasizing visual, but other senses are excluded.” In other words, Pumpkin Spice is the drinkable equivalent of Americans’ quest for hygge (the Danish concept of coziness). And in parts of the country where fall never really manifests itself in terms of brown leaves or lower temperatures, the drink truly marks the start of the fall season.